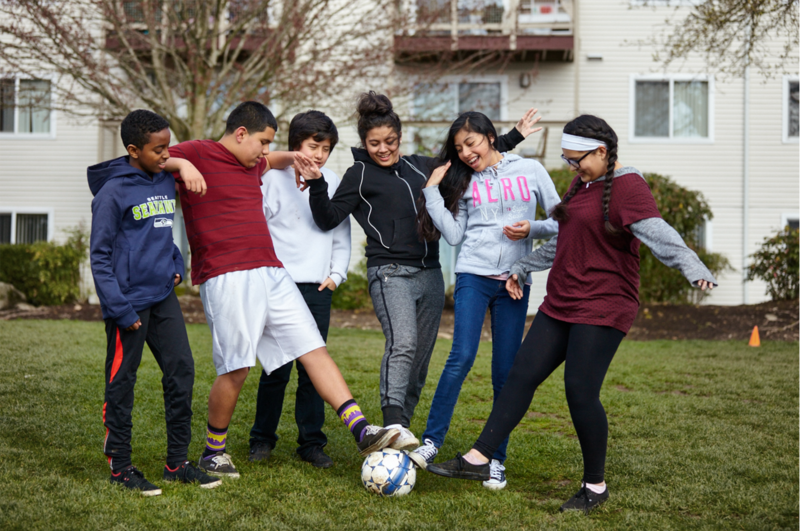 Youth Development Executives of King County (YDEKC) is a coalition of youth-serving organizations working together to improve outcomes for young people in our region. We build and unify the youth development sector through advocacy, cross-sector collaboration, and organizational development. Check out YDEKC’s 2018 Annual Report! Find out what YDEKC’s been up to here!